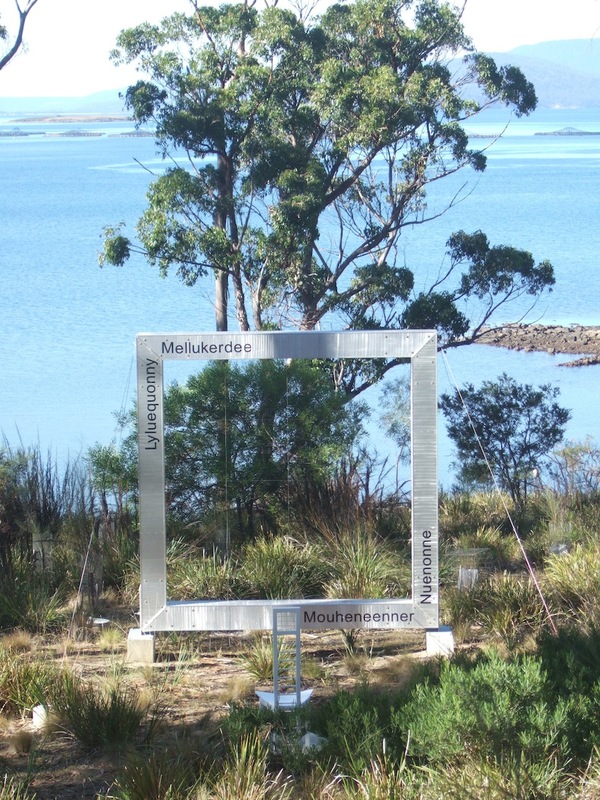 Home is where the heart(h) is, and mine has been situated at Mount Nelson for over 35 years. 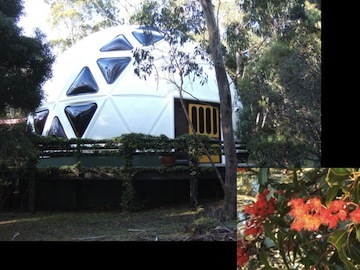 Sitting on a five-acre block of bushland fifteen minutes from Hobart in southern Tasmania, our 40 foot geodesic dome has been central to our domestic and professional lives. 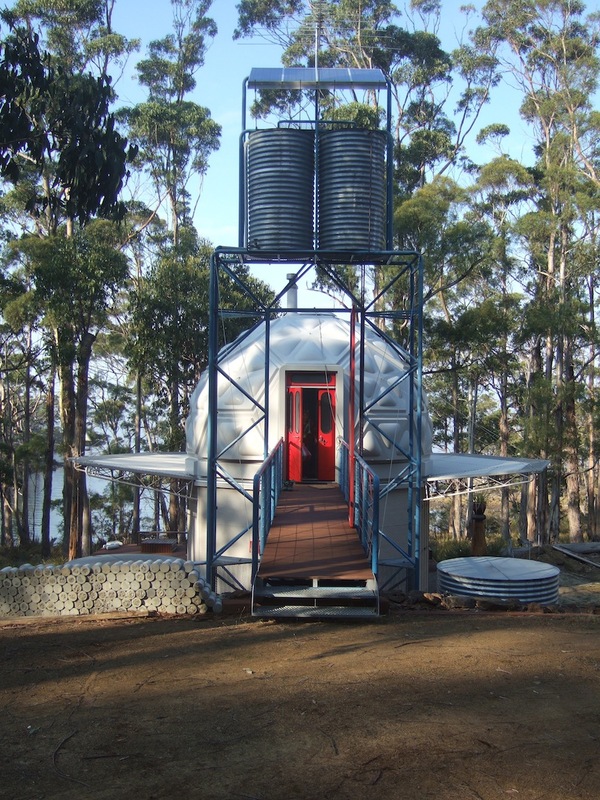 As a pair of designer makers, husband John (a furniture designer/maker) and I built our first building on this site as the workshop from which to build the dome. The workshop then housed our practices of pottery and furniture making over the years. 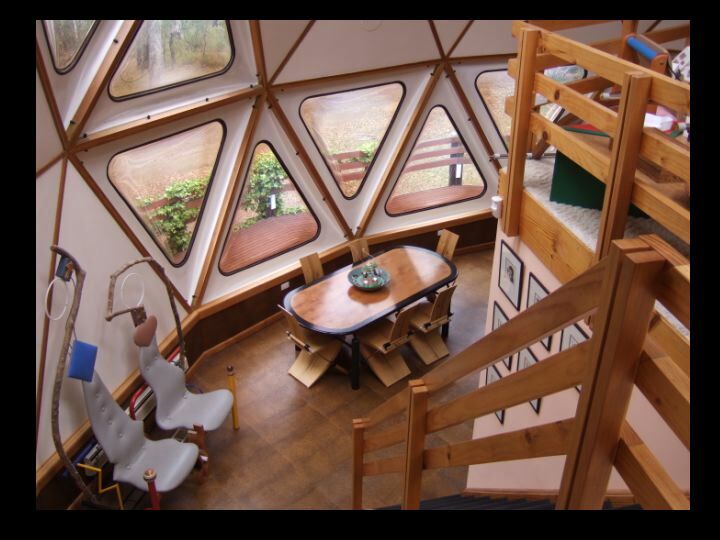 Whilst living in the workshop, we raised the kids whilst we built the home dome – a couple of new age hippies working with (the then) contemporary mediums of fibreglass and Perspex during the early years of the 1970s. We’re still here. Over the years, the usual dramas of life and death have occurred – but the place lives and breathes and continues to nurture our existence. More recently, our familial domain has expanded – we’ve become, and continue to become, grandparents, and the rich diversity of our tribe now embraces the far shores of South America. STOP PRESS: It was a while ago when the above entry was written, and since then, Brunyfire’s life has changed irrevocably. 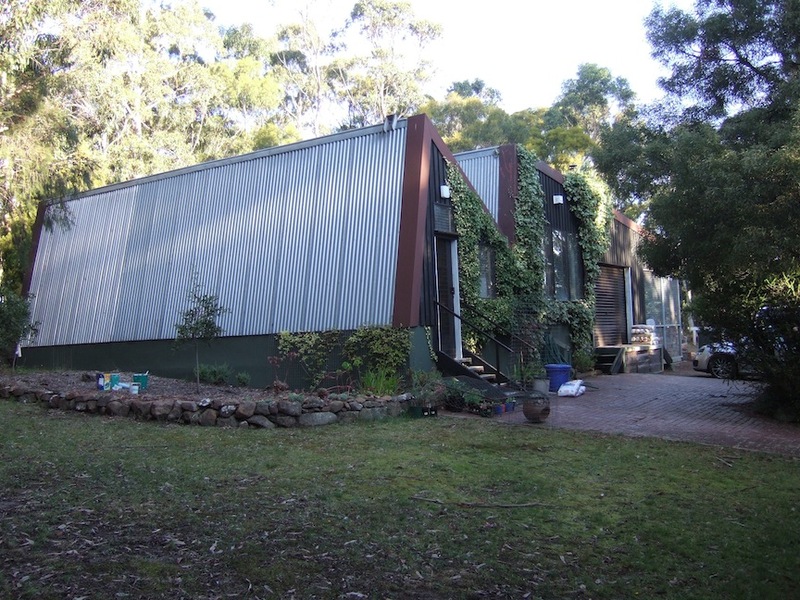 During the course of preparing the property for development from 2008, having decided it was time to move on, Brunyfire lost her Beloved to cancer in 2015 and has been flying solo ever since – alone but never lonely. But to continue the story – check out the post for April 2017………….. 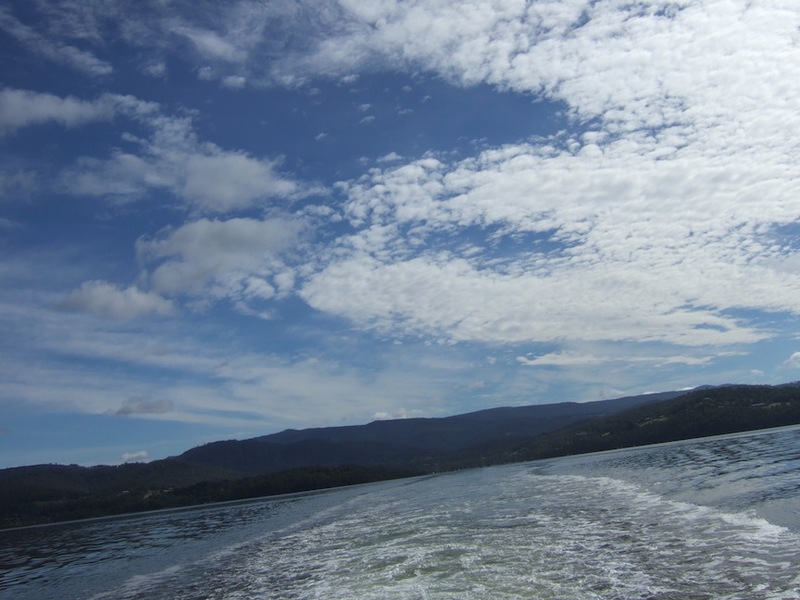 However, my heart has always been more connected to the hearths we’ve been developing at our second home on Bruny Island in the D’Entrecasteaux Channel, at the tail end of the world. 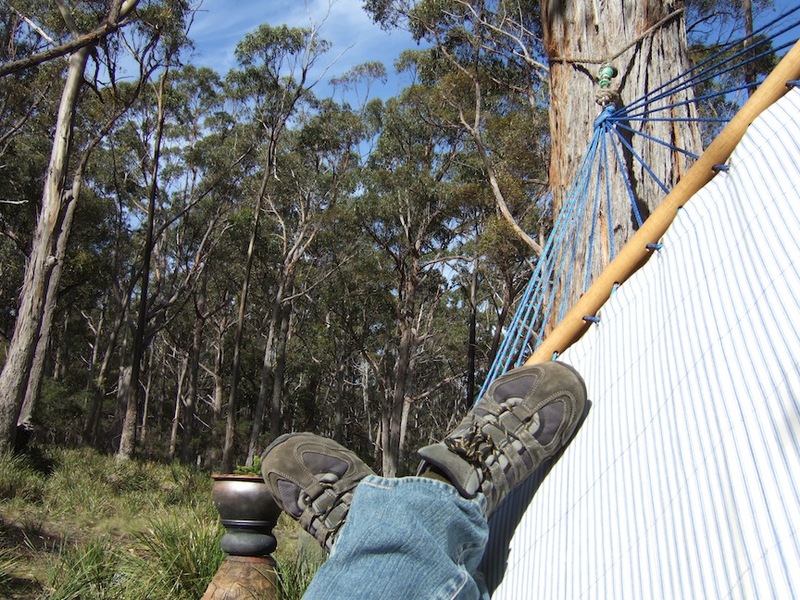 Here is our home away from home – a place to recharge jaded batteries and soak up the ambiance of this magical place. For the past 15 years we have been building our ‘shack’ – call it folly or fortress – it matters not! 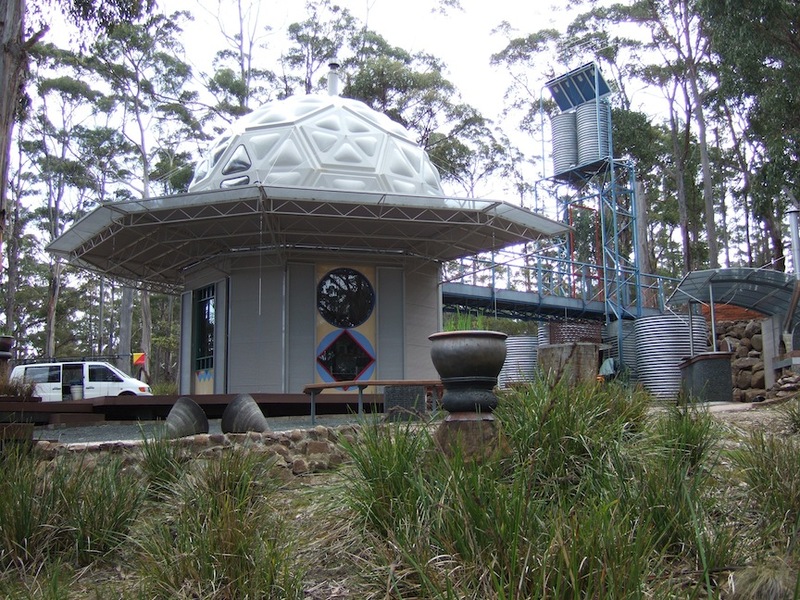 ‘The Geo-dome Observatory’ came about from building experiments over the years, and has become the repository of the sum of our multiple parts. It’s a work in progress. Here reside the spoils of our respective endeavours – mementos of and from various friends and family members – of our travels and our art. Illustrated door by Donald Fortescue. 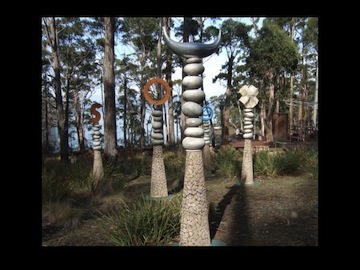 Donald was an artist in residence at the Tasmanian School of Art in 2009. 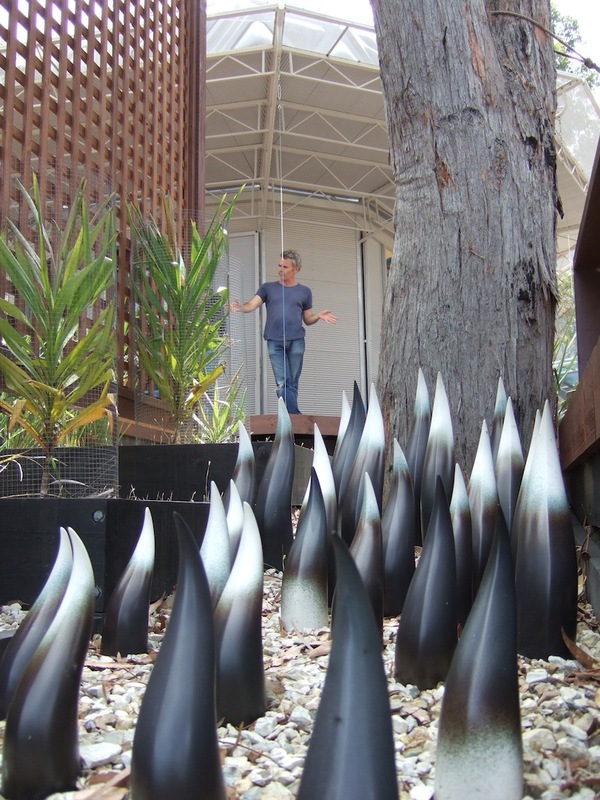 An expat Aussie living and working in San Francisco as a Professor at the California College of the Arts. 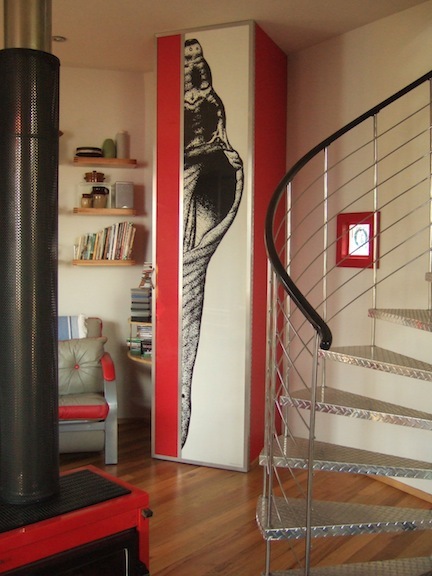 Check out his fabulous design website. The Jetset Vagabond taking a well earned temporary respite from his international wanderings………………Check out his stories at The Rio Times. 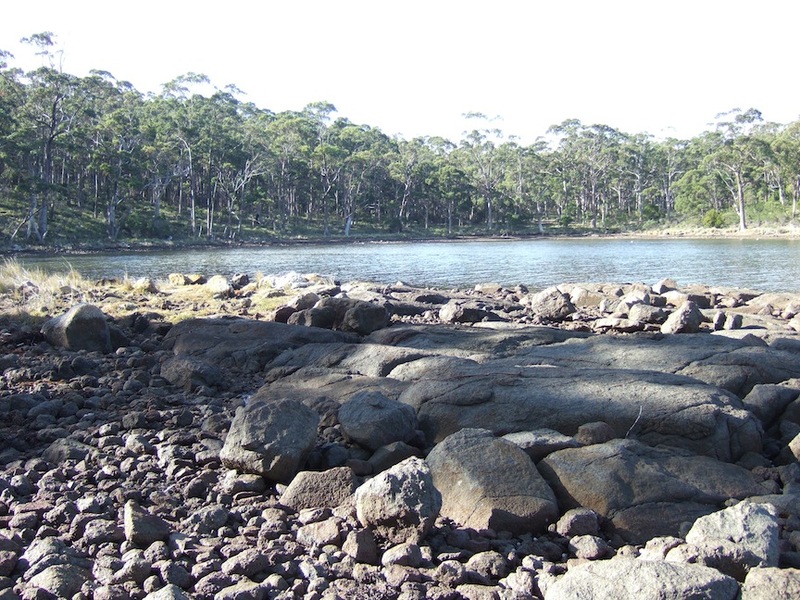 Ultimately though, our Bruny shack – coupled with the produce of the island – both feral and cultivated – will become a dedicated place of culinary adventures into open-hearth gastronomic experimentation! In other words, an exploration into the realms of fire, food and cooking with clay.